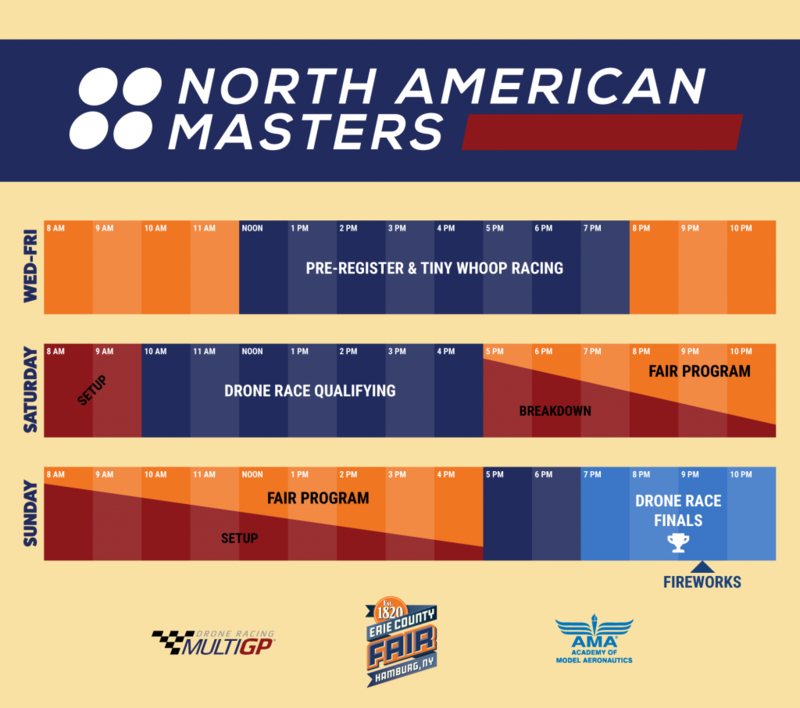 The North American Masters is coming August 10-11, 2019. 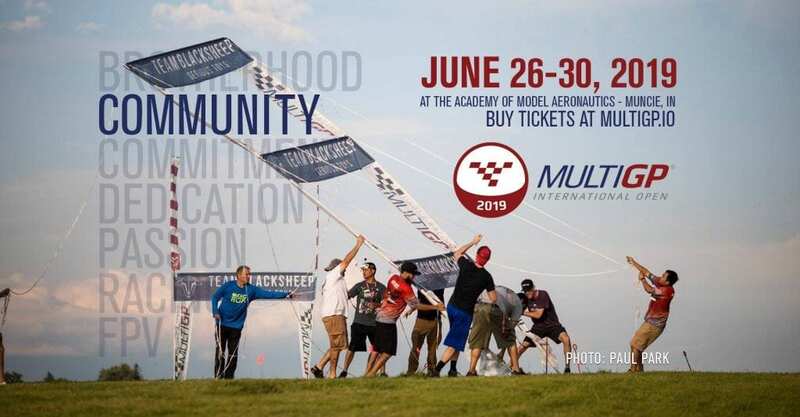 This event is part of the 2019 Masters Series of drone races held across the globe. 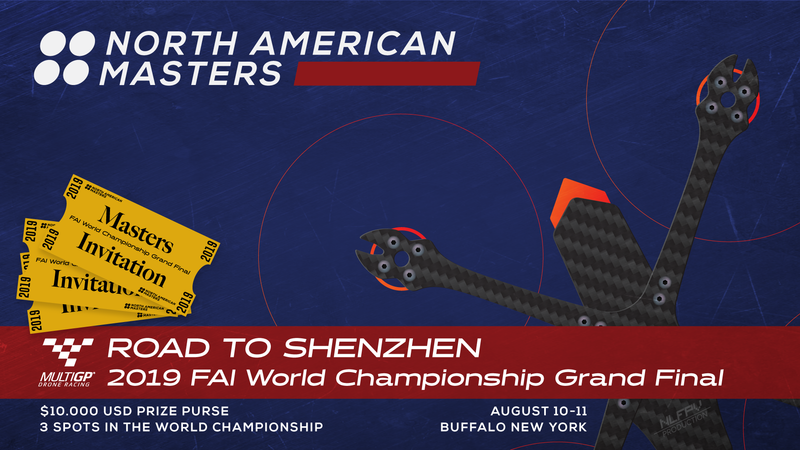 In addition to the $10,000 USD prize purse available for contestants, the top 3 winners will receive a spot in the 2019 FAI World Championship Grand Final held in China. The track will be designed to maximize the space made available. Designed not only for the pilots but as a giant invitation to come and see what drone racing is all about. The Track will be contained behind our safety nets designed to keep drones in and spectators at a safe distance. 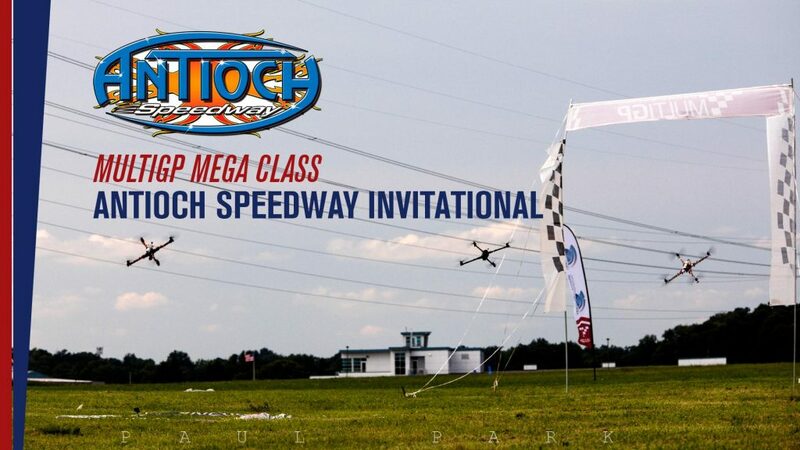 Pilots flying will be staged in front of the spectators with live video feeds from each of their drones so the crowd may follow along and experience the race with them. The broadcast will be produced by our crew and made available for live streaming to social media pages. Local media will be able to participate. Play by play provided by the league’s professional commentator & MC. Pilots are available to give interviews and are encouraged socialize with the public. Spectators always have so many questions. For most this will be the first time they are seeing a live drone race. These pilots have been wonderful at engaging with the crowd and helping to answer questions and provide details on how things work, what’s going on and how they got into racing! The approximate schedule would start with load in on Friday night. Trials Track setup Saturday morning with racing from 10 AM – 5 PM. 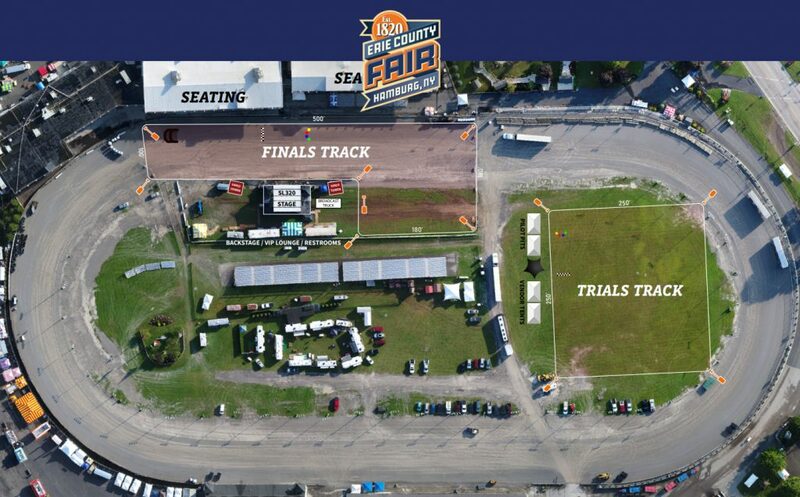 Finals Track setup Sunday Morning with racing from 6 PM – 10 PM. On Saturday pilots will take to the track to practice at 10 AM and promote the Main Event on Sunday in front of the Grandstand. Early registration available Wed – Fri in the iHub Tent along with open Tiny Whoop racing.